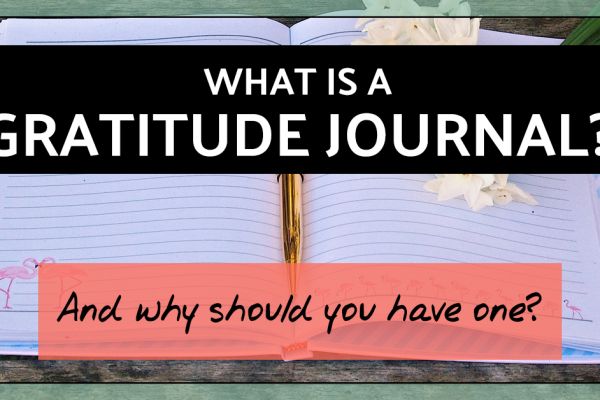 Maybe you’re looking for a quick pick-me-up because you’re stressed at work, in the middle of seasonal overwhelm, or just suffering from the January blues. 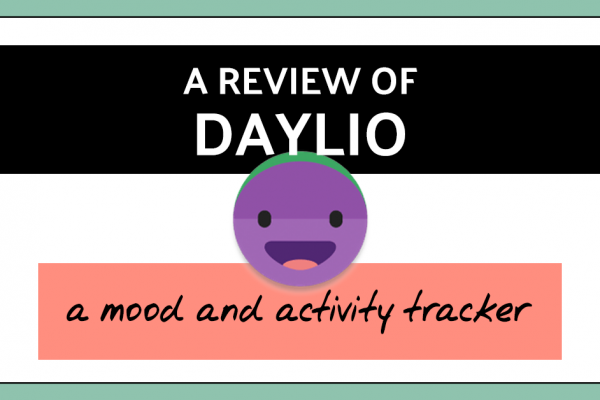 It happens to the best of us – a feeling of exhaustion, a lack of motivation, and a tendency towards irritability. 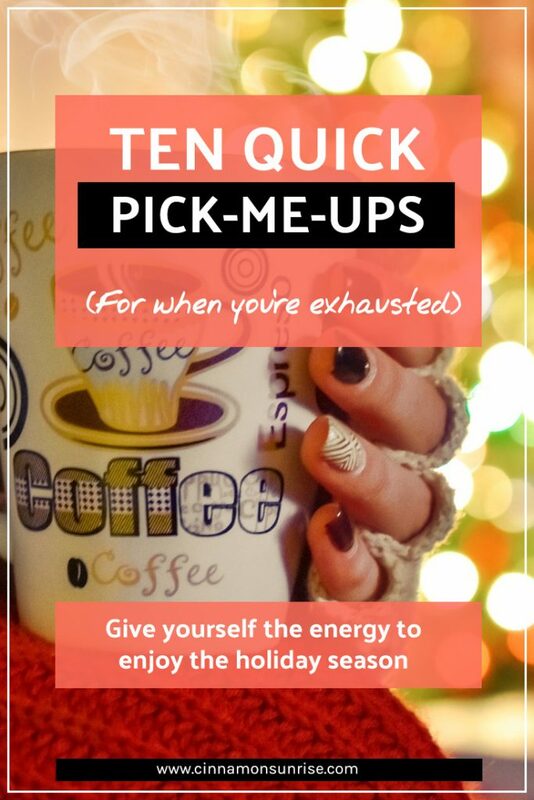 Whatever the reason, here are 10 quick pick-me-ups for when you’re exhausted to help give you the energy to get through – whether that’s through your project, through the holiday season or through to spring! Mild dehydration has been linked to fatigue, poor concentration, and low mood. In fact, one of the first signs that you are dehydrated is feeling tired. And it’s easy, when we’re busy and rushing about from one place to another, to forget to drink our recommended 2-3 litres of water a day. So, pick up a cute water bottle (this water bottle lets you infuse fruit into your water* for extra taste), put a jug of water in your fridge, and make sure you chug a glass of water before reaching for the coffee. A study in May demonstrated that 10 minutes of low intensity stair-walking was more effective than 50mg of caffeine for boosting energy and motivation in sleep deprived adults. In fact, pretty much all exercise will make you feel more energetic and alert. However, walking doesn’t require special equipment, a trip to the gym, or a change of clothes… so you can squeeze it in whenever you feel your energy levels dropping. Pick-me-up 3: Pause. Stretch. Breathe. I’m always recommending this, and for good reason. Stretching can boost energy by improving blood flow. It also forces us to check in with our body and notice if we’re in pain or tensed up. Any stretching works, but if you like to follow a routine here are five stretches you can do at a desk. And then there’s breathing. Breathing exercises have been used in yoga for centuries to improve mood, energy and focus and battle symptoms of anxiety and depression. Deep abdominal breathing encourages full oxygen exchange — that is, the beneficial trade of incoming oxygen for outgoing carbon dioxide. Not surprisingly, this type of breathing slows the heartbeat and can lower or stabilize blood pressure. And it only takes a minute for you to practice deep breathing and start to feel those benefits. Here’s a quick introduction to a yoga breathing practice (Breath of Fire, or Kapalabhati). A lot of people love yoga, and one of the rituals a lot of yoga classes adopt is that of finishing a class with Savasana. It’s a way of winding down from the practice, focusing on the breath and relaxing right? Our energy is designed to ebb-and-flow. Trying to maintain a constant ‘high’ of energy is impossible, and will just lead to burn-out. Instead, we need to build intentional downtime into our life. And the more intense our energy expenditure is, the more chilled our relaxation needs to be. 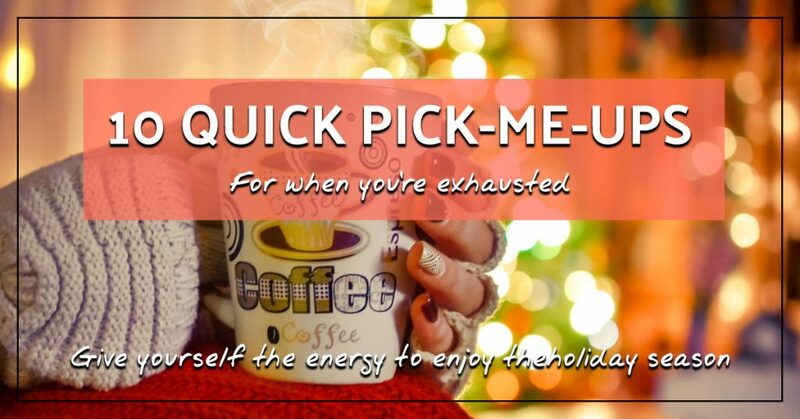 If you’re exhausted, it means you need to give yourself a chance to rest and recover. Savasana is about practicing relaxation. In Savasana you relax every muscle, you relax your breath and you relax your mind. Savasana also reduces stimulus. December can be an overwhelming month, with music, lights, and people everywhere. Savasana allows a moment or two of quietness, which can help balance out that overstimulating environment. Our minds and bodies are not separate things. Rather, they are a complex interconnected system built on feedback loops. The science behind this is both fascinating and complicated, but on a practical level it means we can impact our energy and mood by manipulating our posture. When we are tired we tend to slump and move slowly. Conversely, moving slowly and slumping tends to make us feel more tired. A study by Dr Erik Peper demonstrated that body posture affected energy levels (PDF). He asked people to either walk down a hallway with a slumped posture, or to skip down the hallway. Skipping significantly increased energy and alertness. So if you want a quick energy booster, start skipping around – or at least assume a more expansive and less slouched position. 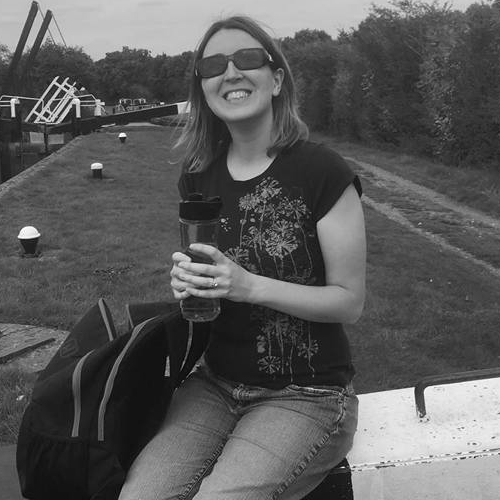 A song with a tempo of 120-150 bpm is ideal for boosting energy and decreasing fatigue. In addition, if you choose one of your favourite songs, the positive associations you have with it will instantly improve your mood. So put on ELO, Queen, Abba or yeah, even your favourite (cheerful) Christmas song. And let the happy feelings flow. A study by Rishikesh Kankesh Patel demonstrated that eating dark chocolate can improve endurance in a similar way to beetroot juice. This is due to a specific kind of flavonol found in cocoa (and beetroot) called epicatechin. People who ate dark chocolate were able to cycle further than people who ate white chocolate, and used less oxygen in the process. In addition, dark chocolate contains caffeine and theobromine. Consuming these, along with some fat to slow absorption, can boost energy and cognitive function. Happily, dark chocolate also tastes great and the darker it is, the less sugar you’ll consume. During the winter we tend to get less sunlight. In fact, the NHS says that “during autumn and winter (from October until the end of March) the sun isn’t strong enough in the UK to produce vitamin D”. Vitamin D is linked to bone health, but new evidence has shown there may also be a link between low levels of Vitamin D and energy and mood disorders. So if you’re prone to excessive tiredness and low mood in the winter (typically associated with Seasonal Affective Disorder) a Vitamin D supplement* or a special sunlight lamp* may help. And even if you’re not prone to SAD, making sure you get some natural sunlight every day will help your circadian rhythms and ensure you feel more energised during the day, and sleep better at night. I don’t have much science for this one, just my own experience. When I was at University I got myself a lemon scented balm (similar to this one*) that you could massage on your pressure points. It gave me a little boost of energy every time I used it. It may have been a placebo effect, but the impact was the same. There is some research that shows citrus essential oils might boost energy… but the study was done on mice, so take it with a pinch of salt. But regardless, essential oils make your house smell lovely. Try burning some lemon essential oil* in an oil burner, especially if your house is currently chaotic and making you feel overwhelmed. Look, I’m British, so drinking a cup of tea is my solution to literally everything. Green tea pops up a lot when discussing energy boosting drinks, and that is because it contains both caffeine and an amino acid called L-theanine. L-theanine in combination with caffeine helps mitigate some negative aspects of caffeine consumption such as jitters, as well as enhance attention and memory. Matcha contains even more L-theanine, and thus has become popular in nootropic circles. It’s also a beautiful shade of green. The combination of these things explains why you see so many pictures of matcha lattes on instagram! However, black tea also contains a range of antioxidants as well as caffeine and tannins. So I wouldn’t worry too much about picking the ‘perfect’ cup of tea, just pour yourself a nice hot cup and take a moment to sit down and appreciate. Because I can tell you that the energy boosting effects of a half-drunk, forgotten and cold cup of tea is vastly outweighed by the energy boosting effects of a cup of tea that you pay attention to, and enjoy drinking… regardless of what colour the tea is, and how many amino acids it has in it. So put the kettle on and take a minute to sit down. 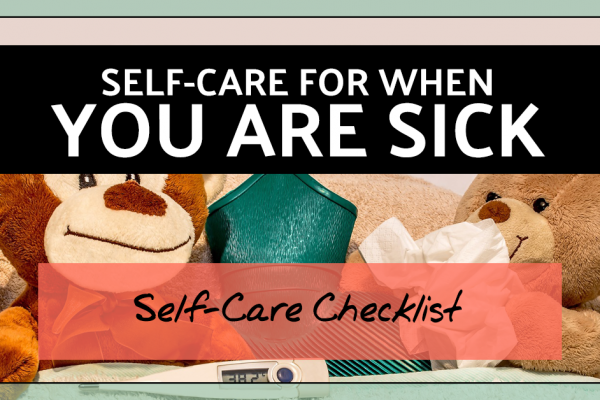 Looking for a printable version of this list to remind you to take care of yourself? Have no fear, I’ve got you covered. Download the printable PDF version of this list of quick pick-me-ups. I love this idea! Jumping out of bed and dancing is a perfect way to start the day. Great advice. A cup of tea always helps me but other great tips here too. Thanks! Love these ideas and often they are simple things we should be doing, but we just forget amidst the madness and daily stresses! Yes, it’s hard to remember, but so good to try and make sure we take some time to ourself every day. Water is so overlooked, but dehydration really does make us more tired! Some great tips! I will definately keeping this to hand to remind me! A walk really works for me if my day feels long a walk soon changes that.